Buyers consistently have two top criteria for their dream home: location and view. Well, this is where your dream can come true! 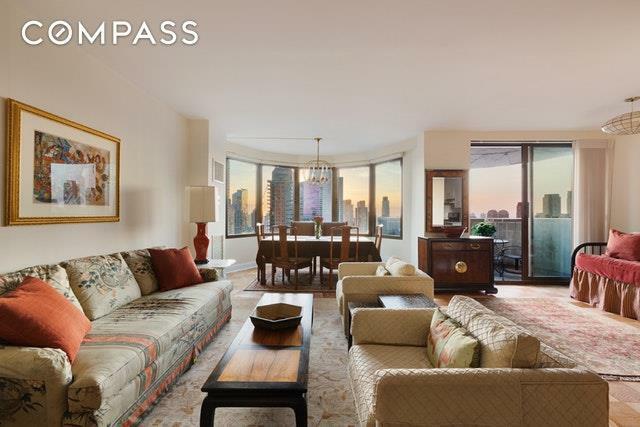 The location continues to be one of the most desirable in Manhattan, between Lincoln Center and Central Park, with easy access to Columbus Circle and all the shopping and transportation based there. Above and beyond that, the view is above and beyond! 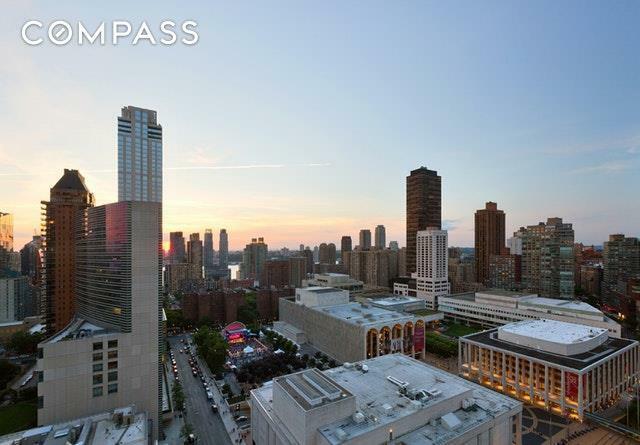 Perched high in the sky on the 29th floor and facing west, you will never miss a sunset above the water and will have a perfect view of what's going on at Lincoln Center. Enjoy cocktails on your terrace and take it all in. 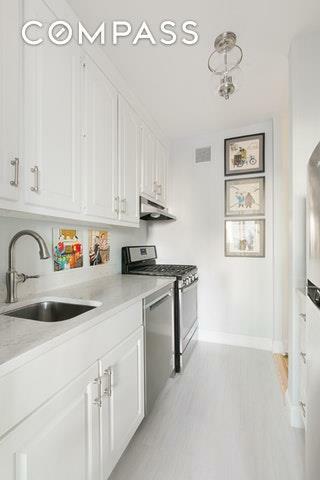 The unit is graciously sized with a separate dining area and generous closets. When entertaining, your guests will have a powder room so you can close off your private en suite bathroom. The new windows and window treatments highlight the very best feature of the home: that view. You see it from the entire apartment! This luxury full service coop has a garage on site, a gym, and a driveway for drop off. Pied a terre friendly and ready for you to enjoy. 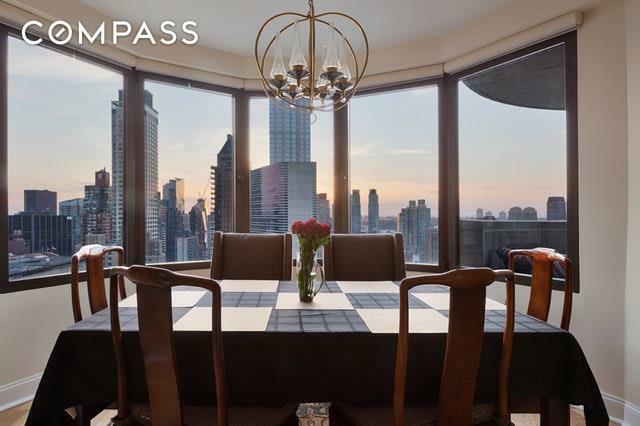 Listing courtesy of Emily Lundell of Compass.